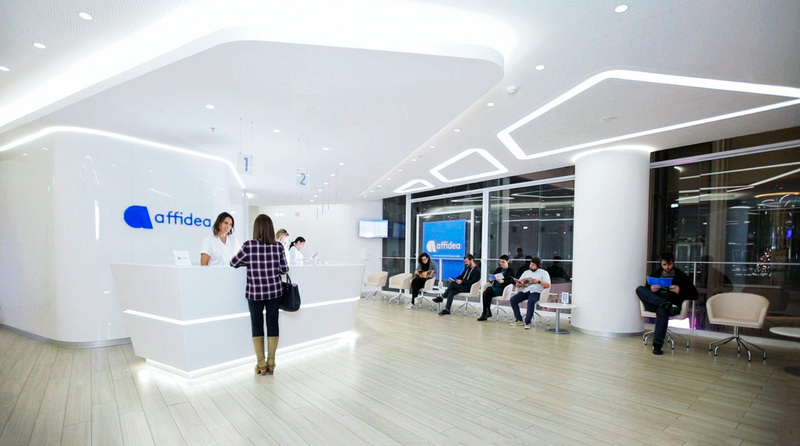 In several countries, the Affidea network provides all round holistic care coordination for insured patients, using digitally enabled call centres to guide patients to our own centers or those of our partners. By coordinating medical care we are able to ensure patients reach the right specialist at the right time, keeping them healthier and out of the hospital environment. Patients must have a clear understanding of what will occur when undergoing medical examinations in order to reduce stress – they are able to have a clear roadmap of what will take place and when to expect results and interventions. For payors, more accurate costing can be undertaken when care pathways are accurately mapped out. 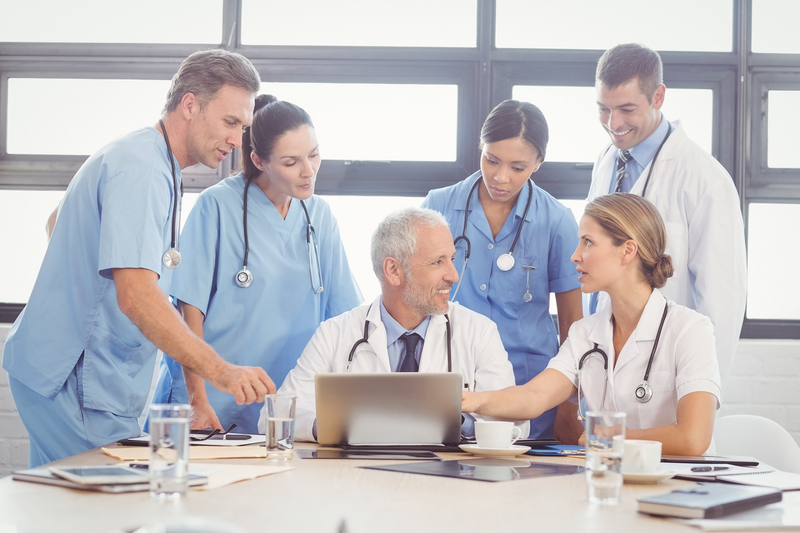 We work with teams of experts to develop pathways, providing the best patient care, reducing the likelihood of hospital admission and overall cost. Our efficiencies and innovative care pathways enable greater access, shorter waiting and treatment times and lower costs. We are the trusted and preferred partner for many private medical insurance companies who wish to improve their customers experience, and provide fast appropriate care by empathetic medical professionals. Through our European footprint of 246 centres in 16 countries and long-standing partnerships with advanced technology providers, we are in the best position to offer key disruptive solutions and co-develop together with PHIs innovative care provision schemes, combining quality and efficiency for our patients’ benefit.